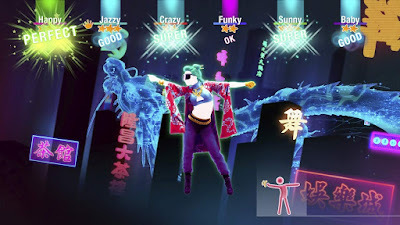 Amazon is currently selling the 2019 digital version of Just Dance for $19.99, down from $39.99. Just Dance 2019 is the ultimate dance game with 40 hot tracks from chart-topping hits to family favorites, including ""Havana"" by Camila Cabello, "Bang Bang Bang"" by BIGBANG, "I Feel It Coming" by The Weeknd Ft. Daft Punk, and more! Dance to 40 hits from "Havana" by Camila Cabello, "I Feel It Coming" by The Weeknd Ft. Daft Punk, and more!